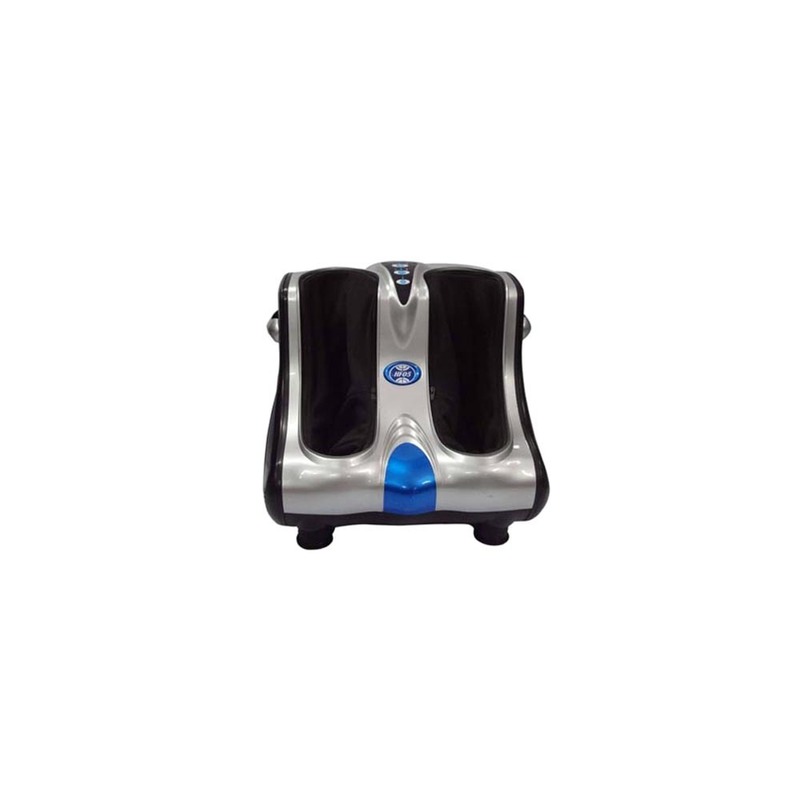 Restolax hf05 Leg Massage Chairs are compact and can be used by people with feet of all sizes. 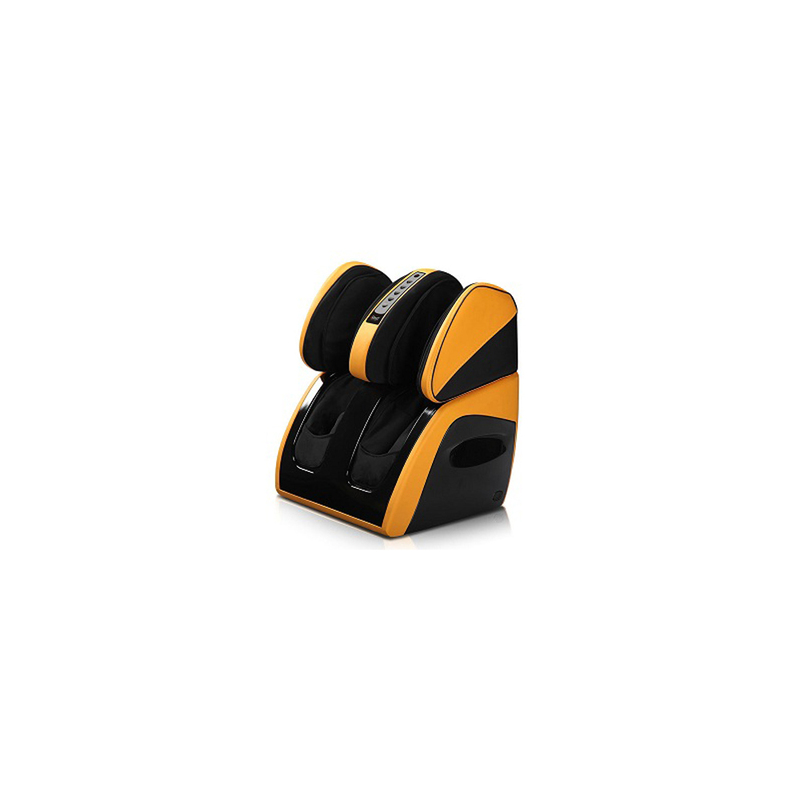 The machines can be used while being seated on any chair and can be stored easily. The leg massage chairs can be used by people of all sizes and are easy to use. 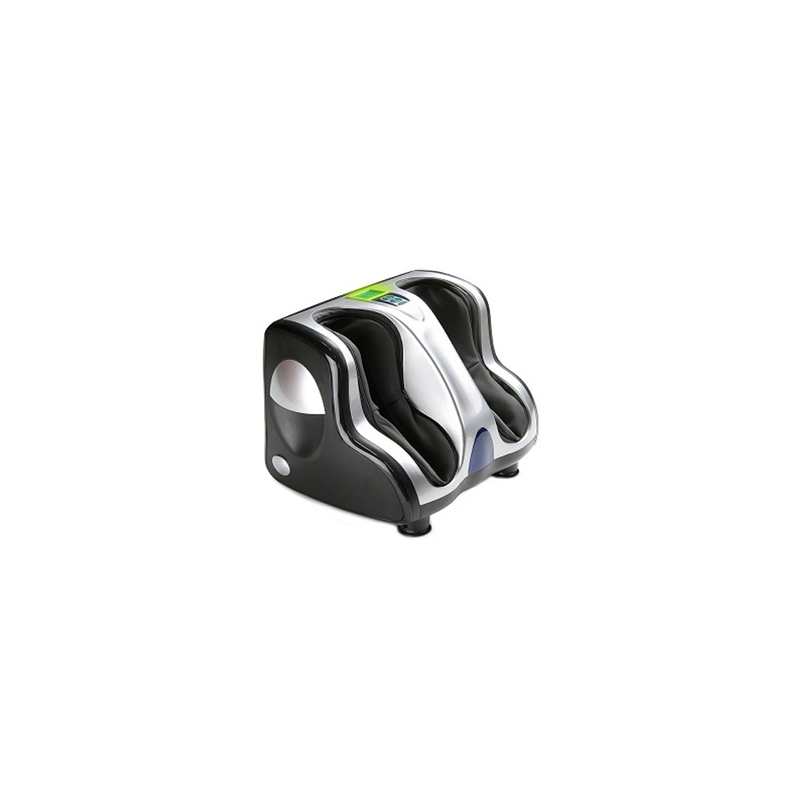 Today, the leg massagers are being used by both spas and home owners owing to their small size and competitive pricing. Furthermore, the chairs are designed in accordance with industrial standards and are easy to use owing to their modern design.